It’s been almost a year to the day since my visit to Fernando de Castilla. 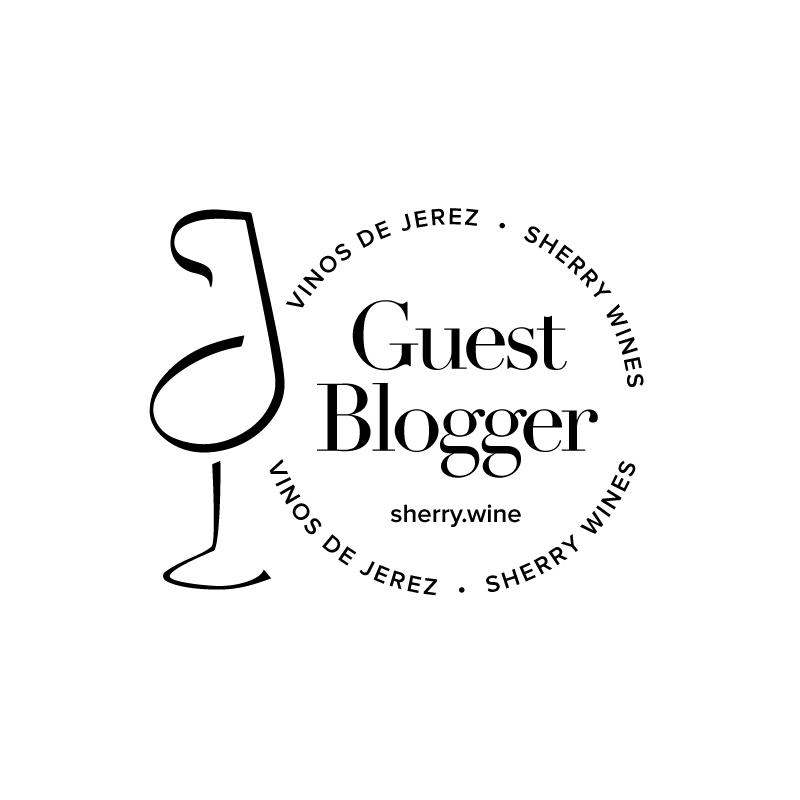 My delay in writing this post was not due to any indifference to the sherries – they are amongst my favourites after all – but more so to spread out the ‘Fernando de Castilla love’ lest anyone think that I’m on retainer. In the intervening 12 months a lot of Fernando de Castilla sherry has passed my lips – mostly the Fino En Rama and Antique Amontillado for those keeping score at home. I’ve developed a taste for Fernando de Castilla’s brandy too – for that I place the blame entirely at the feet of owner Jan Pettersen, but more on that later. 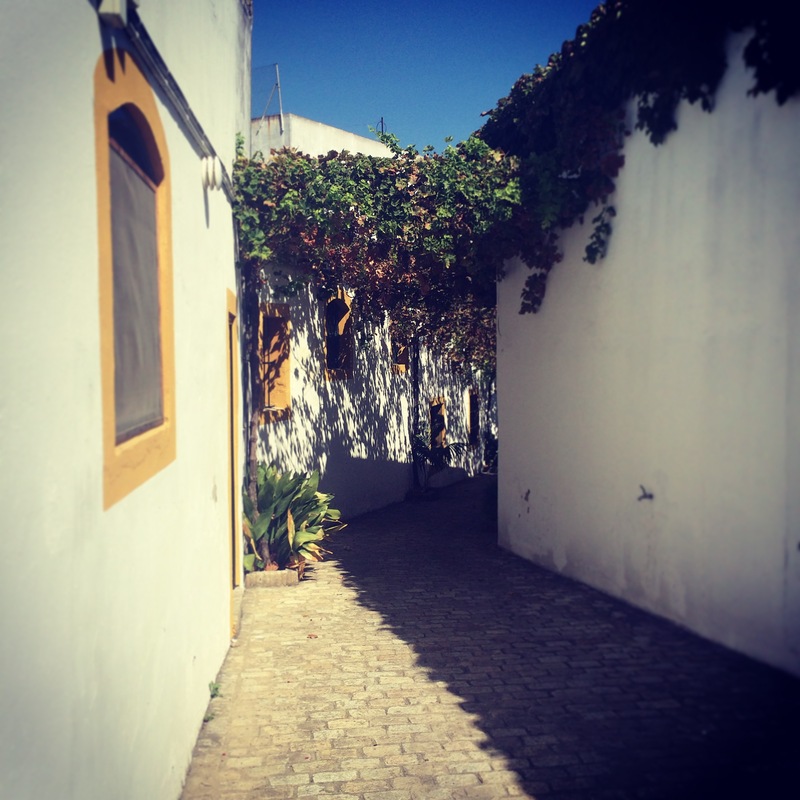 The Fino En Rama is rounded and bready with considerable intensity – an umami fest according to my shorthand notes from the visit. It comes in a perfectly portioned 375ml bottle which is sufficient to account for its sneaky moreishness, but not so excessive as to overwhelm, as many en ramas can after one glass. 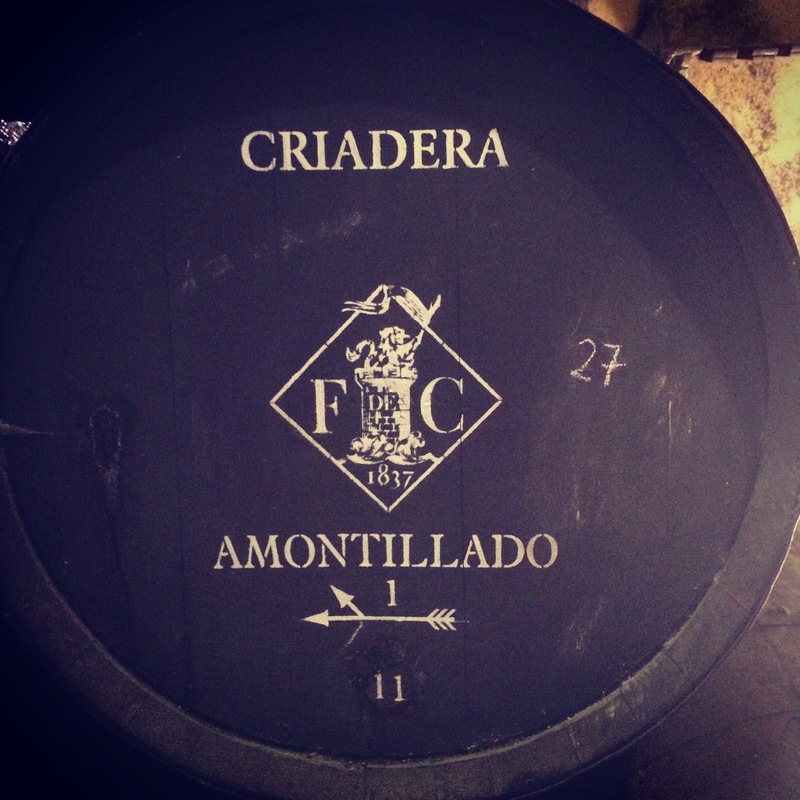 The antique amontillado is one of my favourite sherries available on the market today. Together with the Antique Palo Cortado it garners the most widespread acclaim in the Fernando de Castilla portfolio. From an Irish market perspective, Tindal Wine Merchants have ensured that it is now more widely available than previously, but that increased familiarly certainly hasn’t led me to take this sublime sherry for granted – I’m already looking forward to my next opportunity to pop into José in London for a couple of glasses with some of their delicious croquetas, and a glass straight from the 1st criadera barrel in Drakes Tabanco often steels me for the tube ride to Heathrow when catching a late night flight back to Ireland. I’ve yet to find anywhere in Dublin pouring it by the glass, but trust me I’d be a good customer if I could. 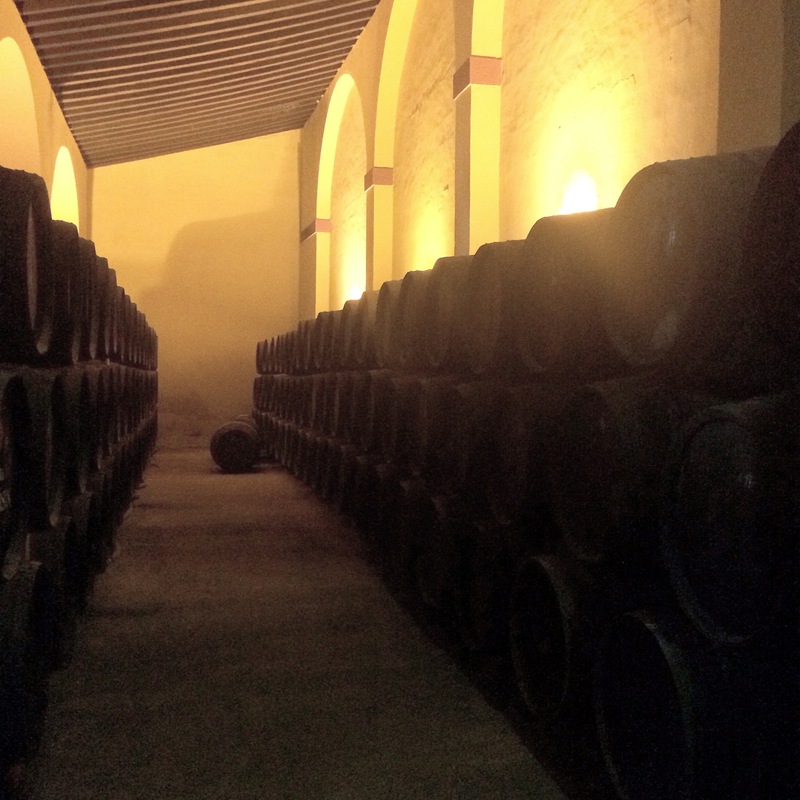 In contrast to the cavernous cathedrals of the larger bodegas, the sherry soleras at Fernando de Castilla are housed in various buildings just off a picturesque leafy canopied laneway and courtyard. It’s quite a contrast from the modern offices through which you enter the buildings, but it certainly adds to the charm of the site. Fernando de Castilla is often referred to as a boutique bodega; artisan would perhaps be more apt had the term not been hijacked by everyone from McDonalds to Starbucks but, in any case, that small production, hand-crafted feeling is impossible to escape when surveying both the sherry and brandy soleras. And what of the brandy? Distillation takes place in wood-burning stills and the resulting spirits are classified as holandas of approximately 65% alcohol. As outlined in Peter Liem and Jesús Barquín’s book – Sherry Manzanilla and Montilla – holandas are prized for their flavour compounds and superior character in comparison to higher strength steam heated spirits. Jan explained that the brandies first age in new American and Limousin oak and then mature at drinking strength in old sherry casks in a solera system. We tasted both from the 2nd criadera and the solera of the Solera Gran Reserva brandy – both were warming and smooth with a marked tropical fruit character coming to the fore in the solera sample in particular. For me, the relative brandy novice, there was an appealing cleanliness and freshness to these brandies that I hadn’t experienced before. We also tasted from the Único Solera which dates back to 1975 and comprises 15 casks that were not drawn upon until 2001. This brandy was stunningly balanced – there were no rough edges here – the intensity of flavour building slowly on the palate. This one will obviously be harder to track down but will be well worth the effort. You can buy Fernando de Castilla sherries (and some brandy) in Ireland from Black Pig in Donnybrook, Searson’s in Monkstown and The Corkscrew in Chatham St. They are also widely available in the UK including from restaurants José and Drakes Tabanco. If you happen to be in London on 14th September Drakes are holding a Fernando de Castilla dinner with Jan on hand to present the sherries.